We take life-long Jewish learning seriously. We provide many opportunities for members, regardless of their level of knowledge and age, to study and appreciate the wisdom and relevance of Judaism. 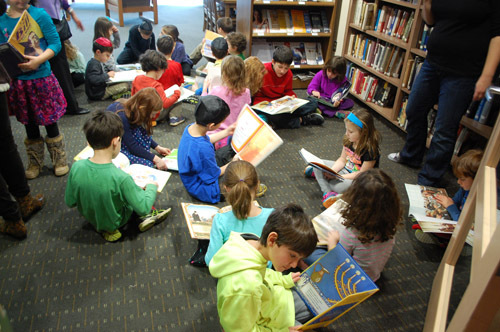 Beth El Preschool is the area’s only Jewish co-operative preschool. 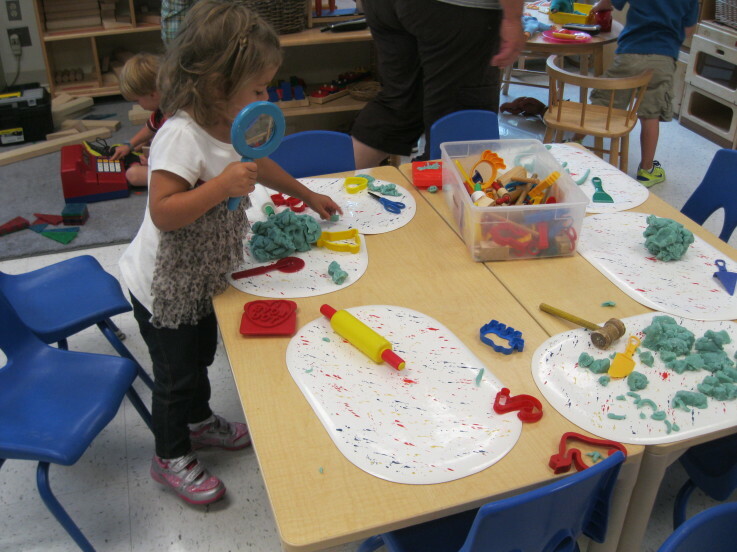 Our play-based program offers classes for children ages 20 months to 5 years. Tour the school and you’ll see children exploring the classroom and the world through hands-on experiences…and having a great time doing it. Tikkun olam and social action are an integral part of our program, as are music, art, Israeli dance, and conversational Hebrew. 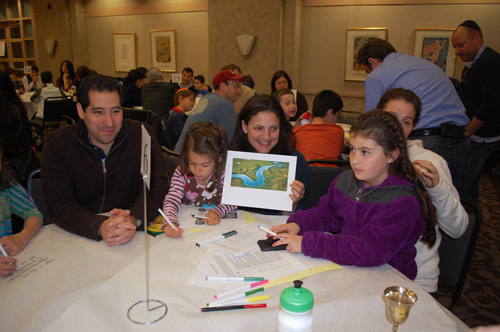 Family education programs at Beth El take an innovative approach to Jewish learning, bringing family members together for Jewish experiences: holiday celebrations, ethical discussions, and life cycle preparation. Sometimes it’s building a Sukkah together and sometimes it’s learning the ritual of Havdalah. In other words…something for every family and every age. The Samuel Scolnic Adult Institute on Tuesday morning and Wednesday evenings features topics from Jewish music to Jews in Colonial America. The Adult B’nai Mitzvah class explores Judaism more deeply than most of us have managed. Wednesday mornings with the rabbis tackle the weekly parshas and haftarah portions. Age & Stage allows specific groups of members to learn about the life cycle issues that are relevant to their lives. Click here to learn more about our Adult Education opportunities.